This year, we are overjoyed to announce that Ancient Faith Radio will join in the procession! 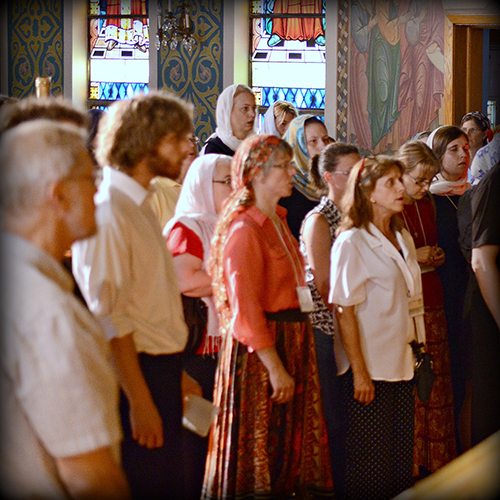 We will be part of this 114th Annual Memorial Day Pilgrimage to St. Tikhon's Monastery in South Canaan, Pennsylvania. We sincerely hope you will come with us! You are invited! Everyone is invited - this is an event for every branch of the Orthodox tree, for the faithful, for seekers, for cradle and convert, for catechumens, for the newly illumined, for YOU!